Articles 2314 and 2329 of the Chilean Civil Code provide for a right for compensation in case of conscious or negligent damaging of others. Though not containing provisions on strict liability, the articles seem to be broad enough to cover climate change damages by referring just to the terms “cuasidelito” and “damage”. This is more generous than the law of Argentina and many other states where there must be the violation of an individual right. Furthermore, the clauses on joint and common liability are so broadly drafted that they might encompass the case of a multitude of tortfeasors contributing by separate acts to the same damage, see Article 2317. But still judges might have different views on whether this case “was meant” by the authors of the Civil Code. 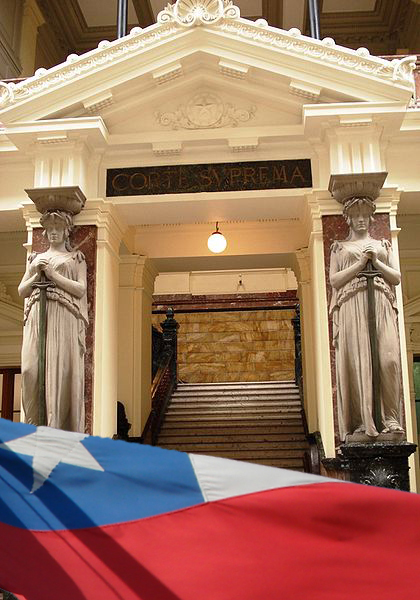 Finally, the tortlaw of Chile contains specific provisions for class actions. This makes Chile attractive for law firms wishing to engage in the field of climate change compensation litigation (Article 2333). Taking these elements together, Chile provides for comparatively good prospects. The absence of strict liability (strict liability being the big advantage of Brazil) is compensated by better chances for joint and common liability and the existence of class actions. At first sight, Chile might turn-out to be as (comparatively) attractive as the Netherlands, Sweden and – according to other authors – Brazil and India for claiming compensation for climate change damage. (Please note however that for none of these states we or other authors hold a >50% likelihood of success of lawsuits aiming at compensation for climate change damage.) Chile is, as Brazil, certainly a state that we have to investigate further. We will need to examine, in particular, how the word “negligence” is interpreted. 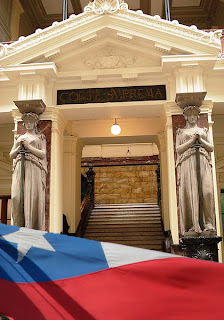 Another possible obstacle: it will not be easy to find suitable defendants which can be attacked under the law of Chile. The electricity production of Chile is quite climate-friendly, and it is not known for being a place of big oil or gas industry yet. Art. 2314. El que ha cometido un delito o cuasidelito que ha inferido daño a otro, es obligado a la indemnización; sin perjuicio de la pena que le impongan las leyes por el delito o cuasidelito. Art. 2317. Si un delito o cuasidelito ha sido cometido por dos o más personas, cada una de ellas será solidariamente responsable de todo perjuicio procedente del mismo delito o cuasidelito, salvas las excepciones de los artículos 2323 y 2328. Art. 2329. Por regla general todo daño que pueda imputarse a malicia o negligencia de otra persona, debe ser reparado por ésta. 3.º El que, obligado a la construcción o reparación de un acueducto o puente que atraviesa un camino lo tiene en estado de causar daño a los que transitan por él. Art. 2332. Las acciones que concede este título por daño o dolo, prescriben en cuatro años contados desde la perpetración del acto. Art. 2333. Por regla general, se concede acción popular en todos los casos de daño contingente que por imprudencia o negligencia de alguien amenace a personas indeterminadas; pero si el daño amenazare solamente a personas determinadas, sólo alguna de éstas podrá intentar la acción.